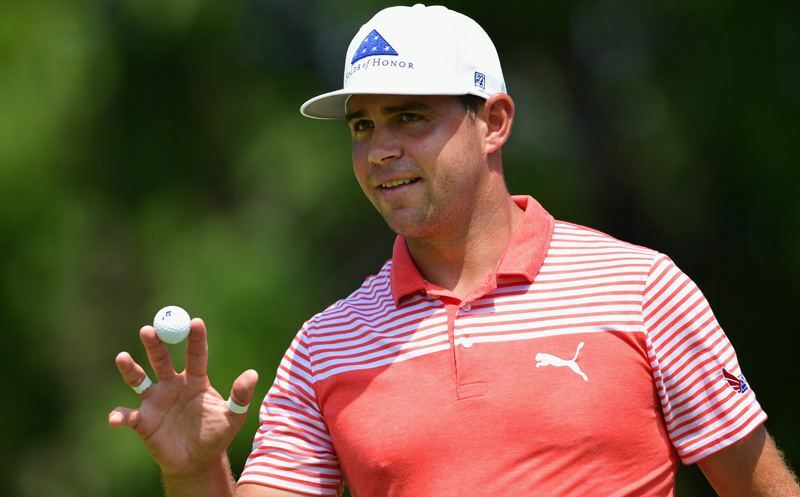 ST. LOUIS, MO – Rain stopped play early on Friday at Bellerive, but not before Gary Woodland shot a second-round 66 to stay atop the leaderboard at 10-under. 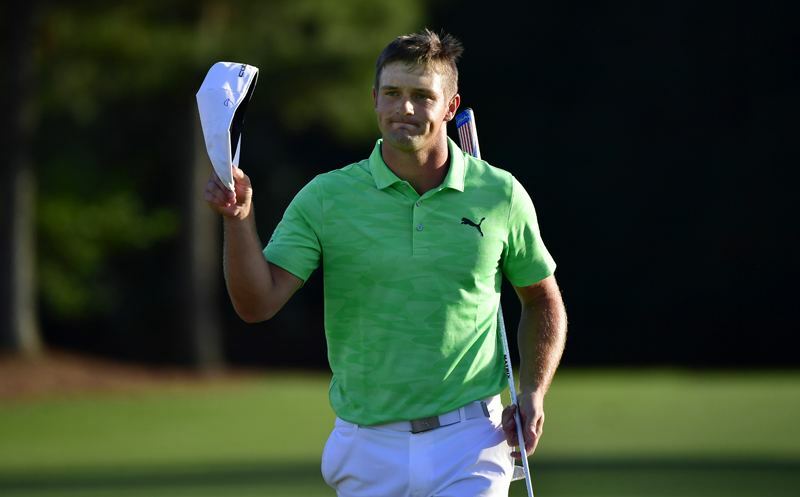 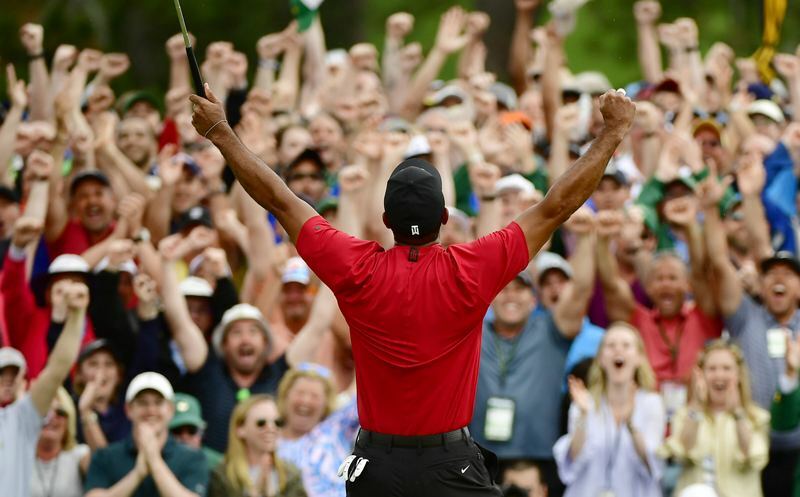 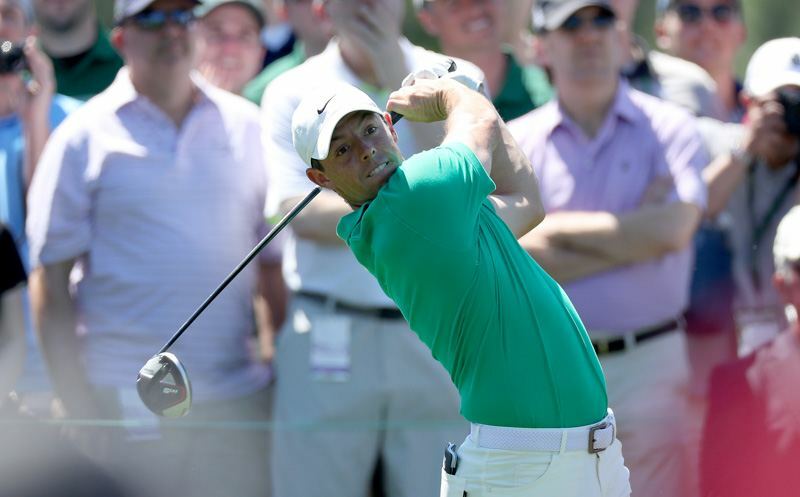 Woodland set a PGA Championship record for total score through 36 holes at 130. 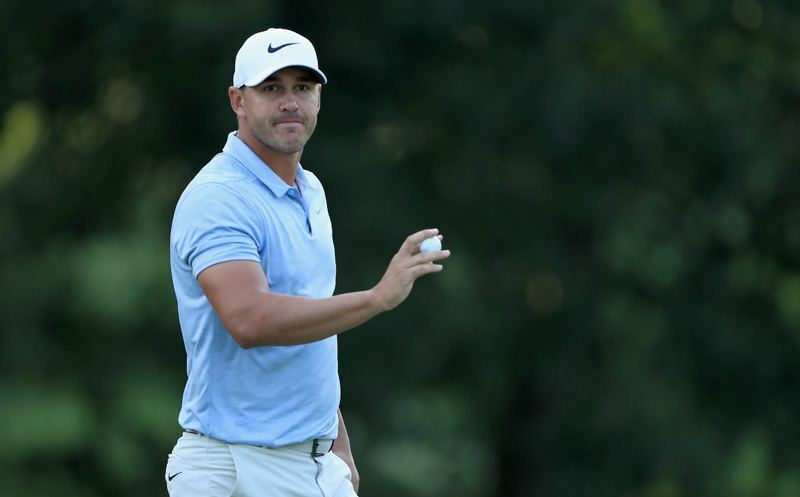 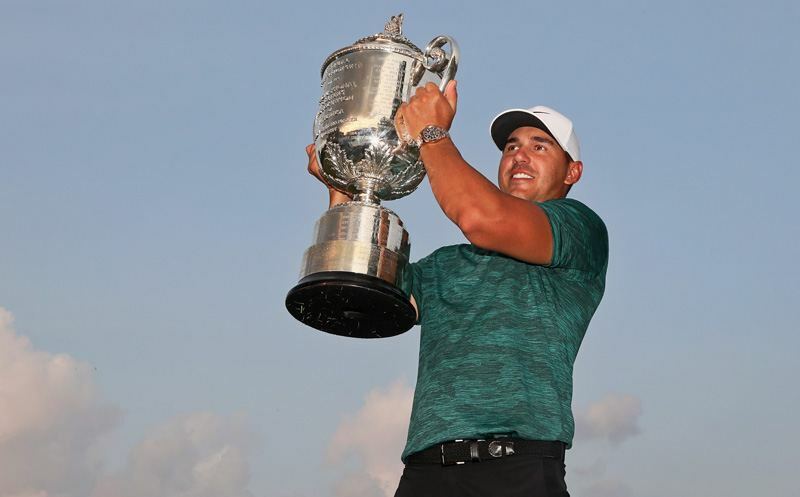 Meanwhile, Brooks Koepka and Charl Schwartzel tied a PGA Championship mark with second-round 63s. 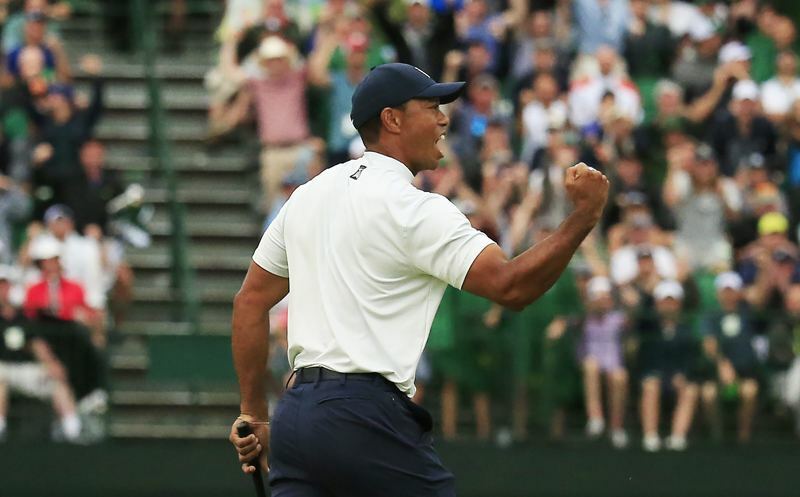 Tiger Woods was three-under through seven holes when play was stopped for the day due to storms. 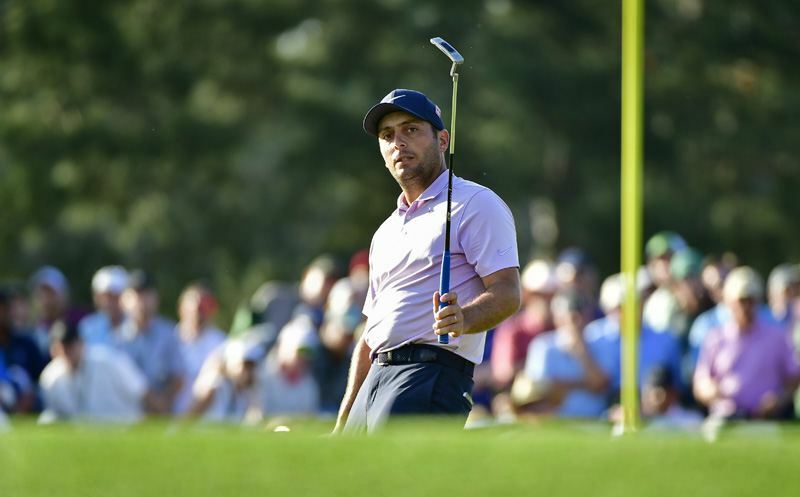 Brad Heller and Maureen Madill are tonight’s hosts for the PGA Championship Tonight.